Our business is based on honesty, quality, and commitment. Our work is guaranteed, safe for your family & pets, & odder free. 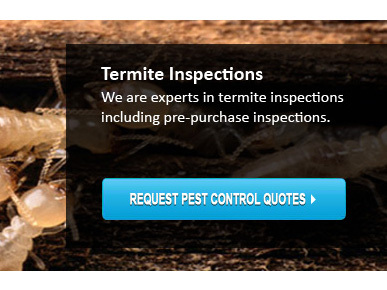 We also provide termite control, inspection, & treatment. 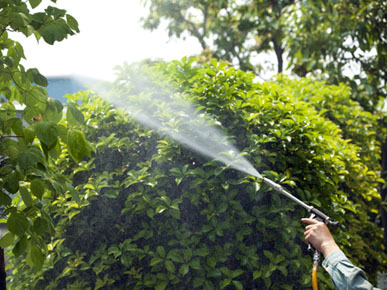 Our price is competitive & we are fully licensed, insured, experienced, & trained pest controller. FREE Quote! At RNS Pest Management, Ray built his business on honesty, quality, and commitment. 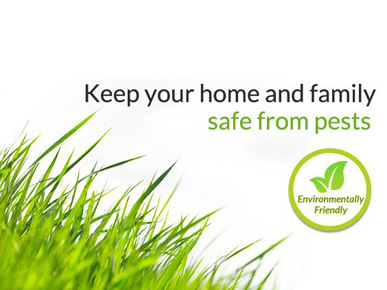 Ray ensures all his work is guaranteed, safe for your family and pets and odder free. 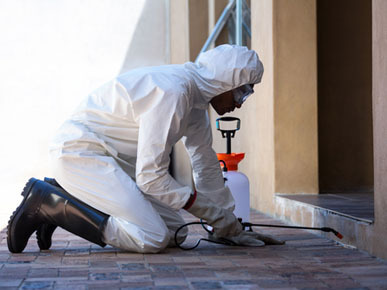 He has been operating his pest & termite management business in Sydney's Western suburbs for over 10 years and he offers a free no obligation quotation. 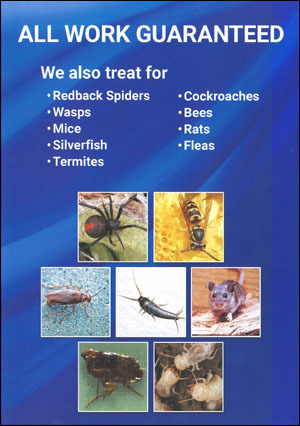 RNS Pest Management aims to reflect this on every aspect of our business no matter how small or large the job is. 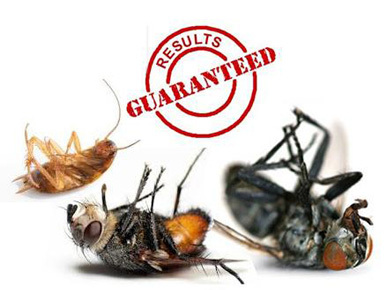 From the top quality pest control services we offer, to the personal attention we give to each and every customer. It’s nice to know that someone still understands old fashioned business values and customer commitment. 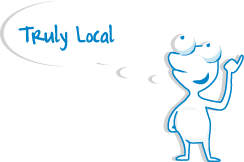 Why not speak with Ray, our pest control specialist directly on the number above for advice and a competitive quote. No gimmicks, no tricks, our stuff really works. We use high quality and safe chemicals that are odder free. 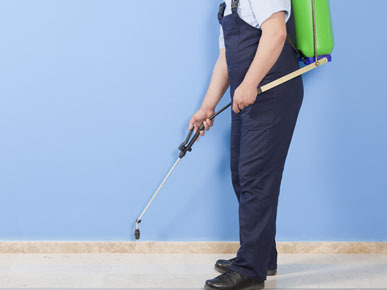 Why choose RNS Pest Management?